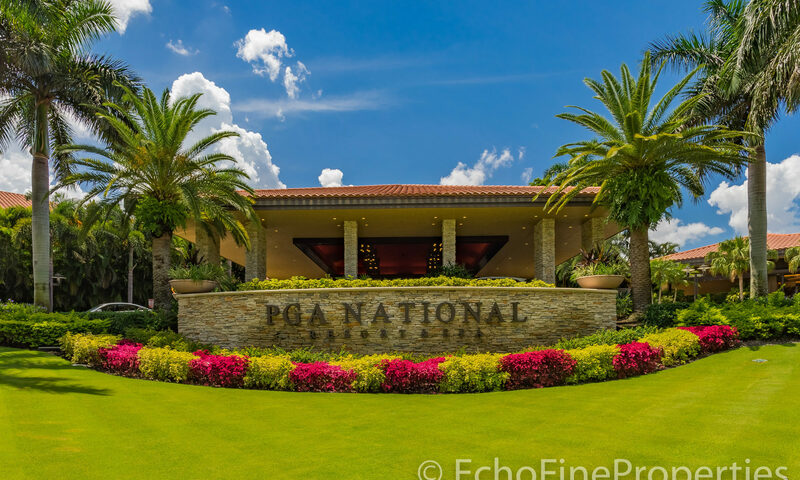 PGA National is really a small town onto itself. 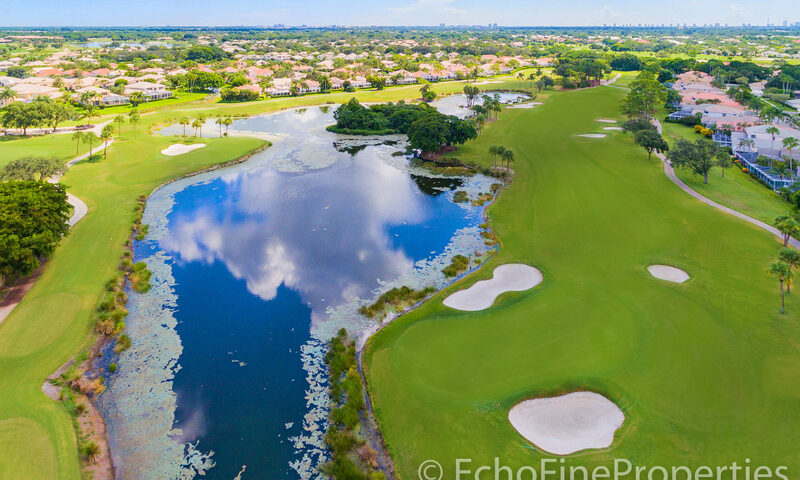 Located between PGA Boulevard and Northlake Boulevard, PGA National spreads west from the Florida Turnpike before quietly melding into the native preserve areas to the west. 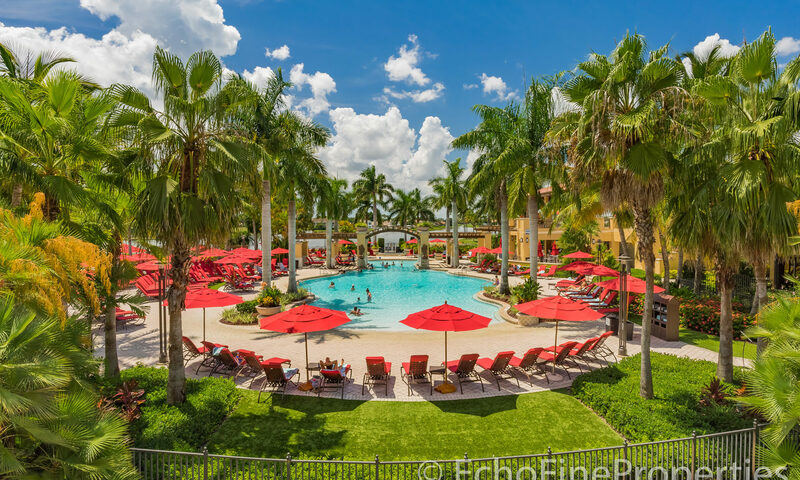 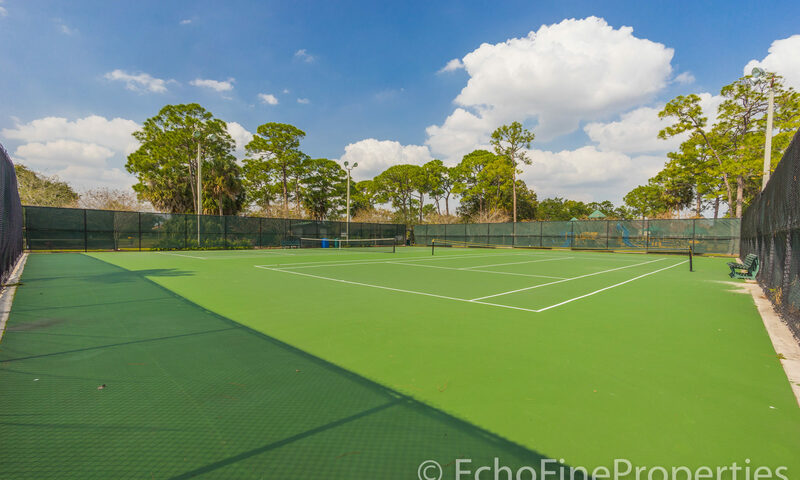 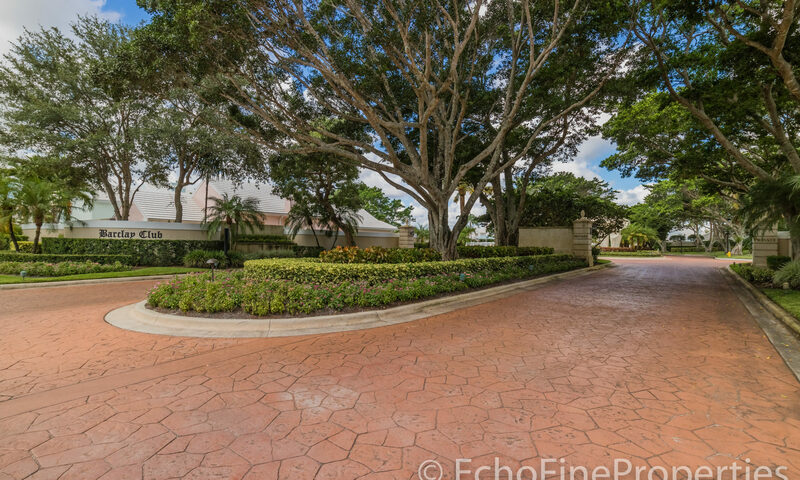 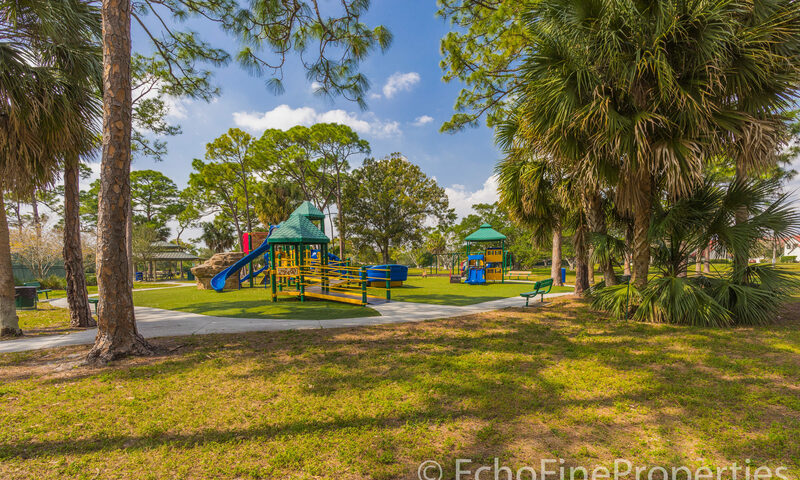 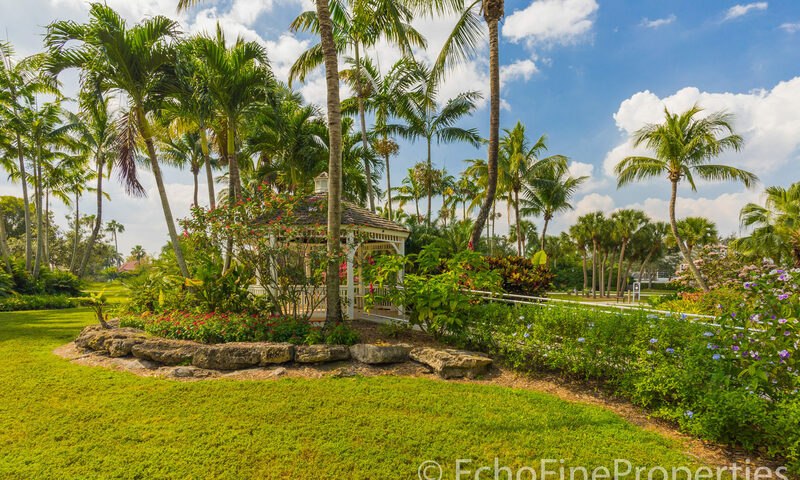 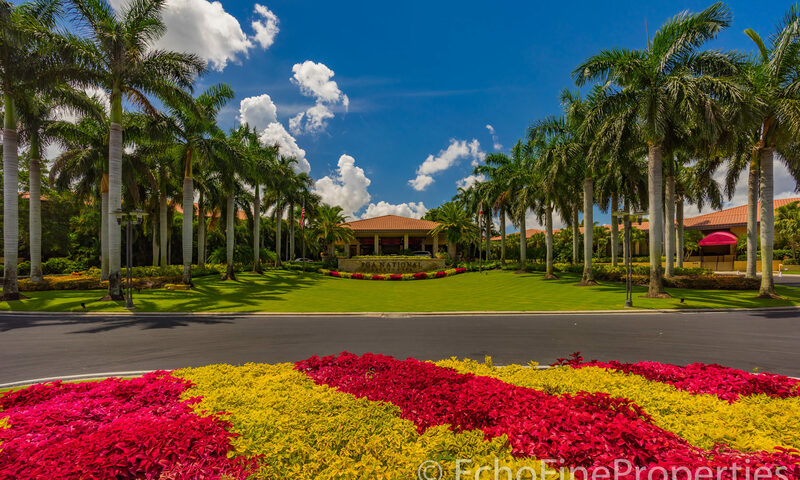 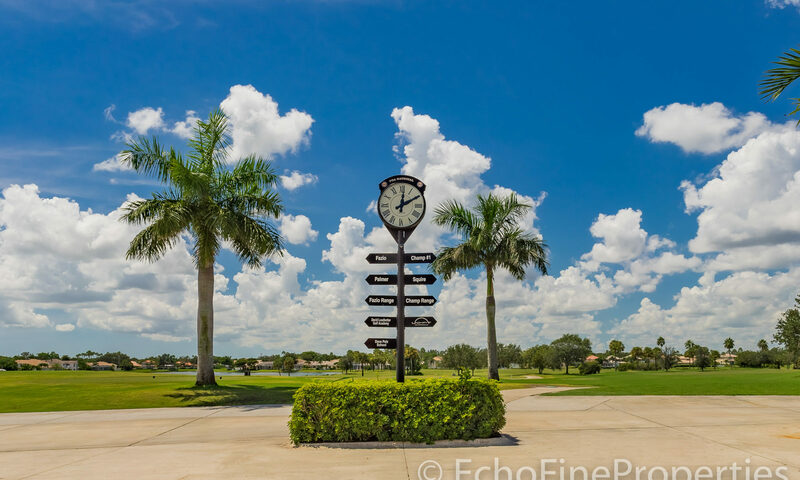 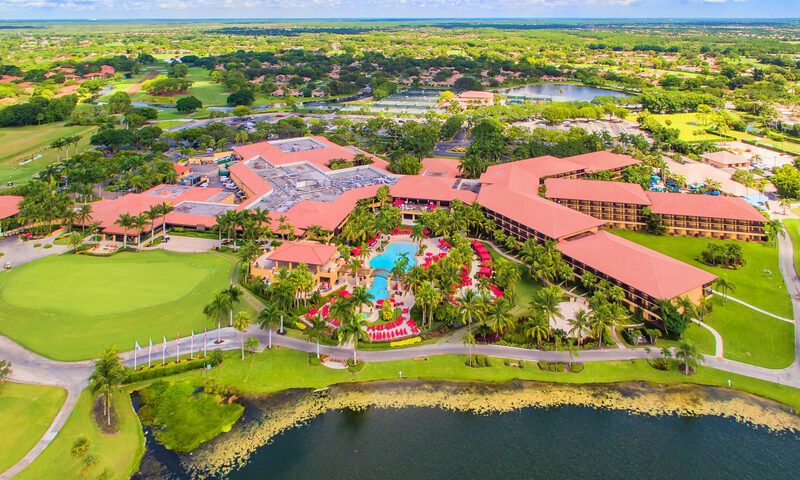 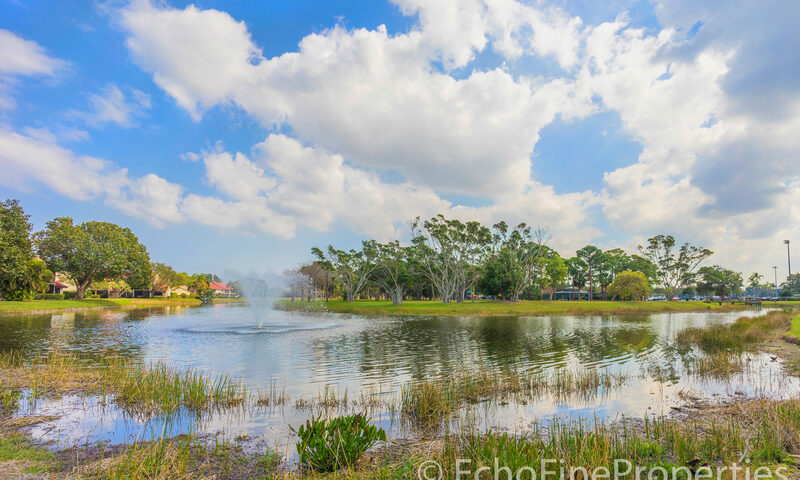 This carefully planned community of over 2,000 acres is designed around the headquarters of the PGA of America and the famous PGA National Resort & Spa as well as five championship golf courses. 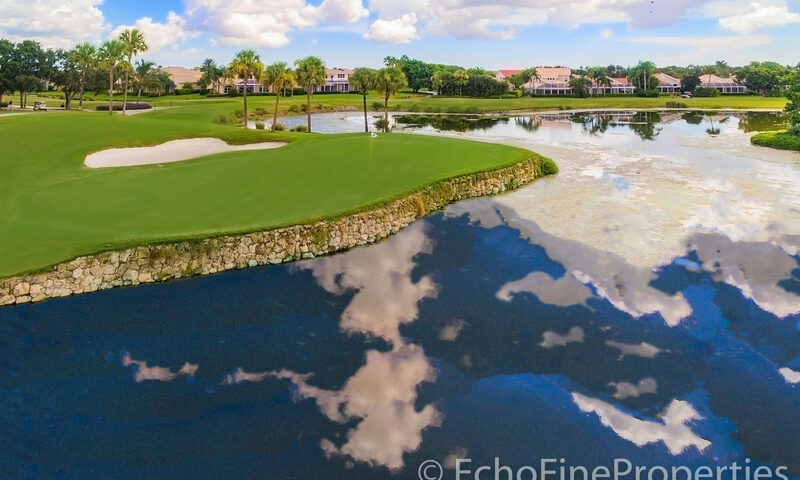 The Honda Classic on the PGA Tour is played here as well. 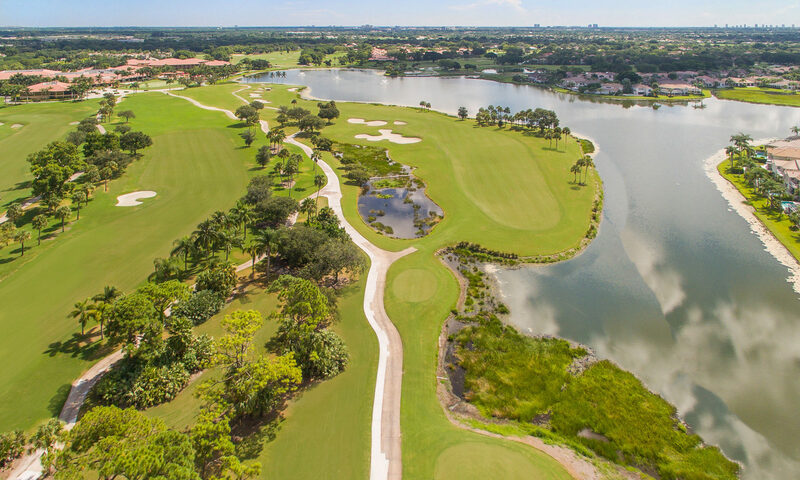 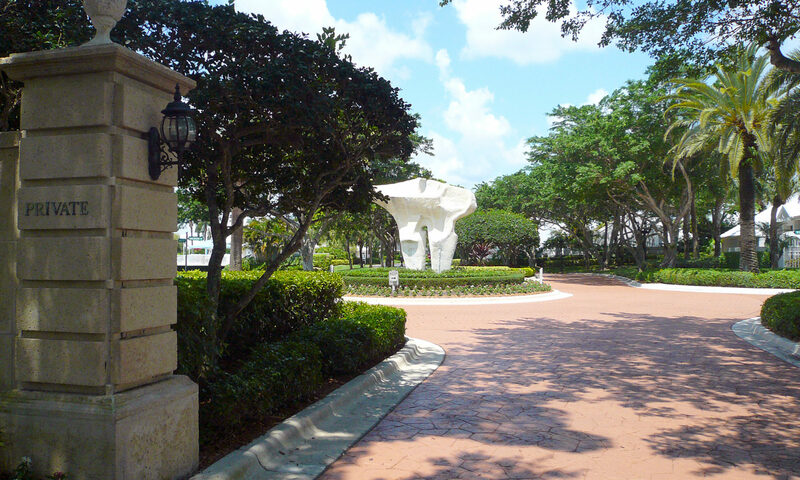 Within the PGA National real estate development are more than forty individual communities consisting of condominiums, townhouses and single family homes. 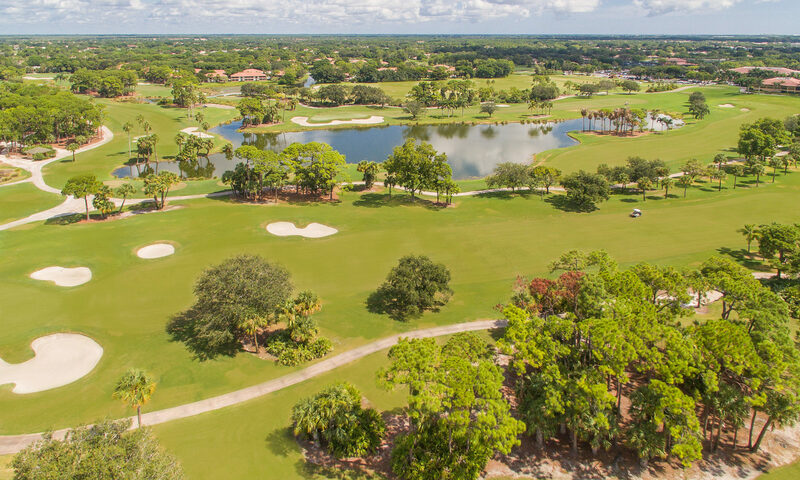 With five golf courses, most have either golf course views or lake views. 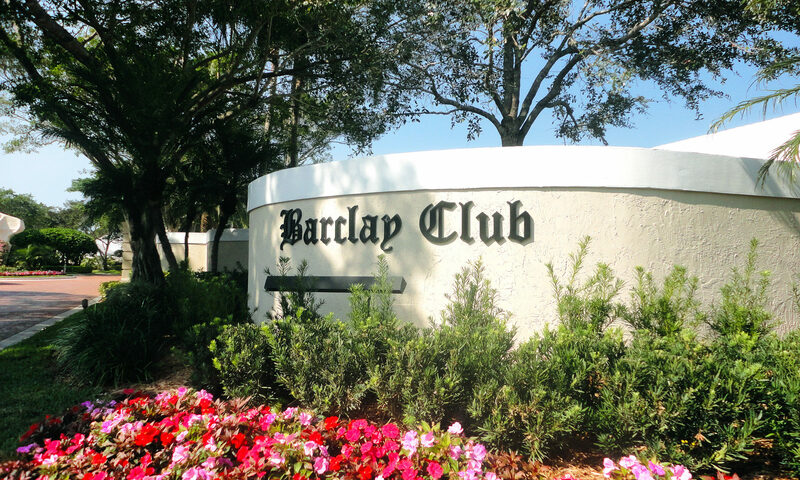 The three bedroom, two bath homes in the Barclay Club PGA National homes were built in the late 1980’s. 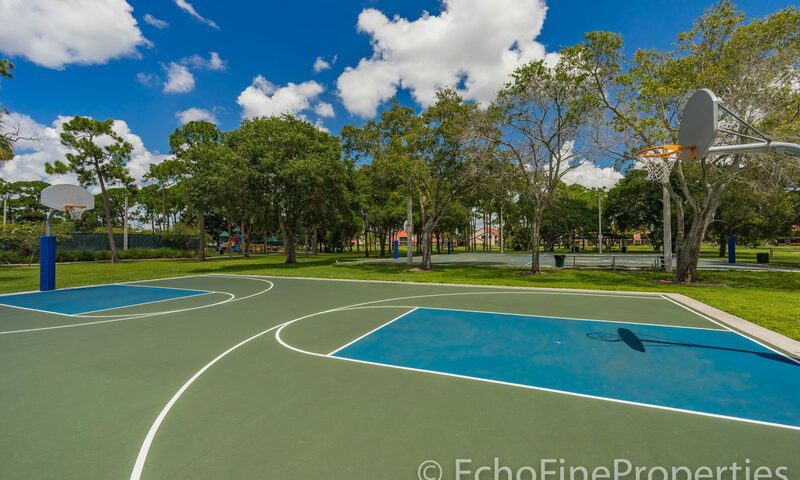 They range in size from about 1,500 square feet to around 2,200 although some are slightly larger. 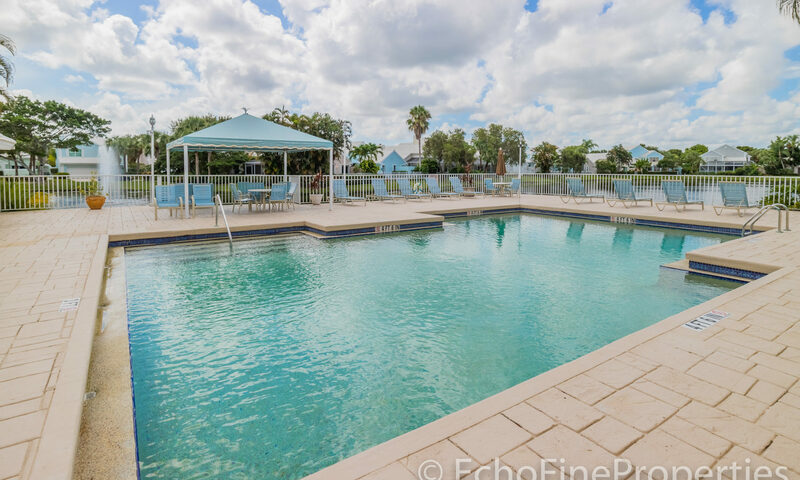 Most do not have pools although there are a few with them. 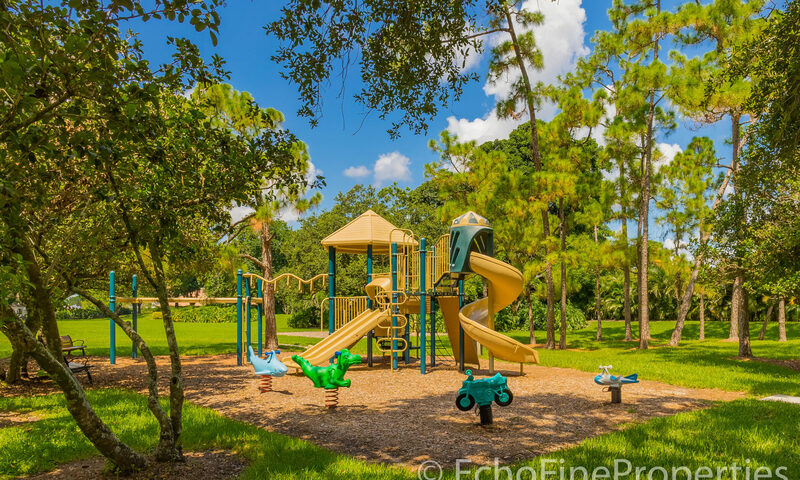 You may find homes for sale in the Barclay Club that have been completely upgraded or ones that provide you the opportunity to upgrade just the way you like it. 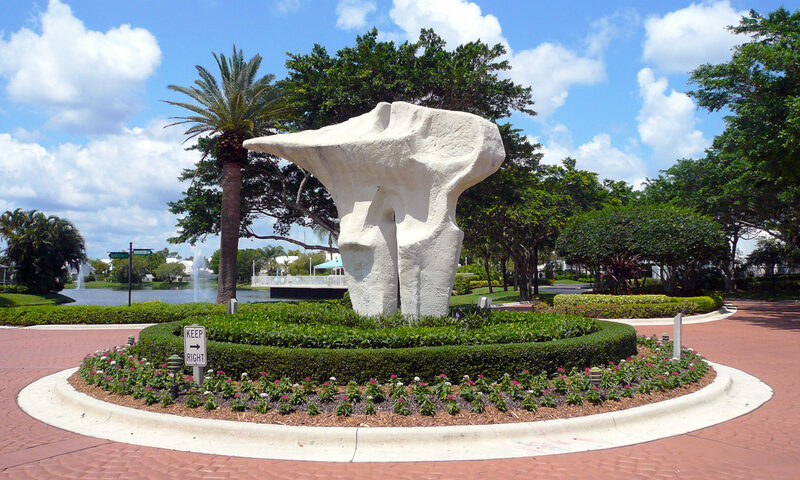 The Barclay Club is also home to the famous “Pelican in Flight” sculpture at the entrance. 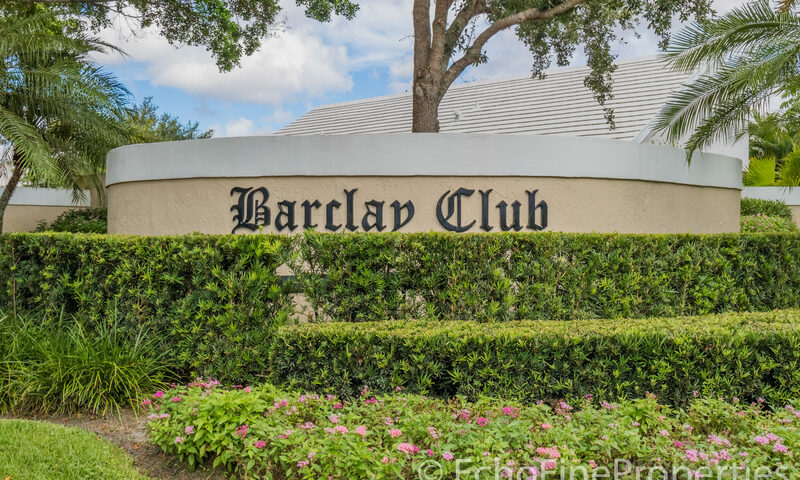 I am interested in learning more about Barclay Club homes.